Sensei Christian Vaccese moved from Padova (Italy) to Claremont California 6 years ago for a job opportunity working as Business Development Manager for International Companies that operate in the Oil&Gas & Energy fields. Sensei Chris recently began training with USKL where he found a new Family in his Martial Art journey. He has been training Karate for more than 30 years with frequent traveling to France for seminars and to Okinawa and he taught in Padova Italy in the local schools and municipal facilities.He holds a 4th Degree Black Belt in Okinawa Shorin Ryu Karate (Kobayashi lineage) he has been training for years under the guidance of Okinawan Masters such as Kenyu Chinen Sensei (9th Dan of Shorin Ryu Karate and 9th dan of Matayoshi Kobudo and President of World Oshukai based in Okinawa / France) and Yasuhiro Uema Sensei (9th Dan of Shorin Ryu Karate and President of Uema Shubukan based in Shuri Okinawa), Italian Sensei Severino Maistrello 67h Dan of Shorin Ryu Karate. 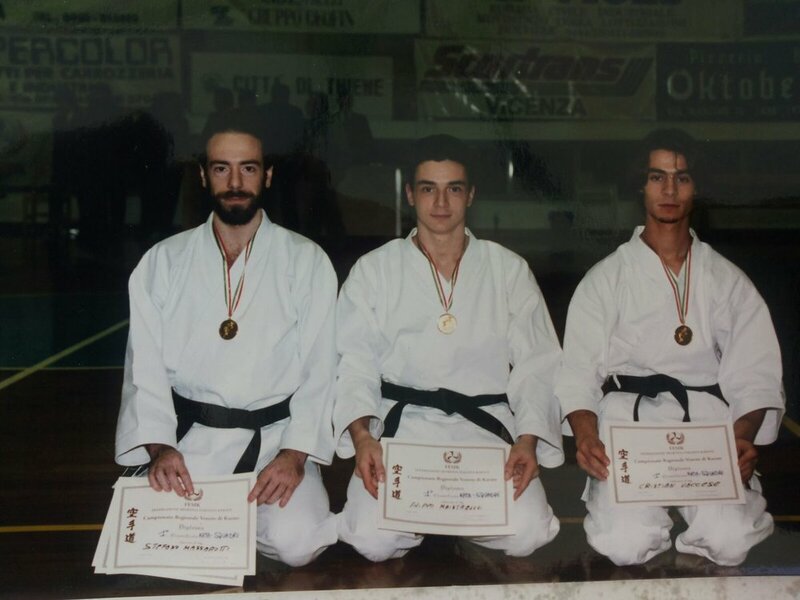 Sensei Chris is also Certified Sensei in the EU European Union through US Acli Asssociation and he is the founder of Budokenkyukai Karate Association that is still active in Padova Italy with the help of his father Sergio and best friend Carlo Alberto, both 4 Dan in Shorin Ryu. 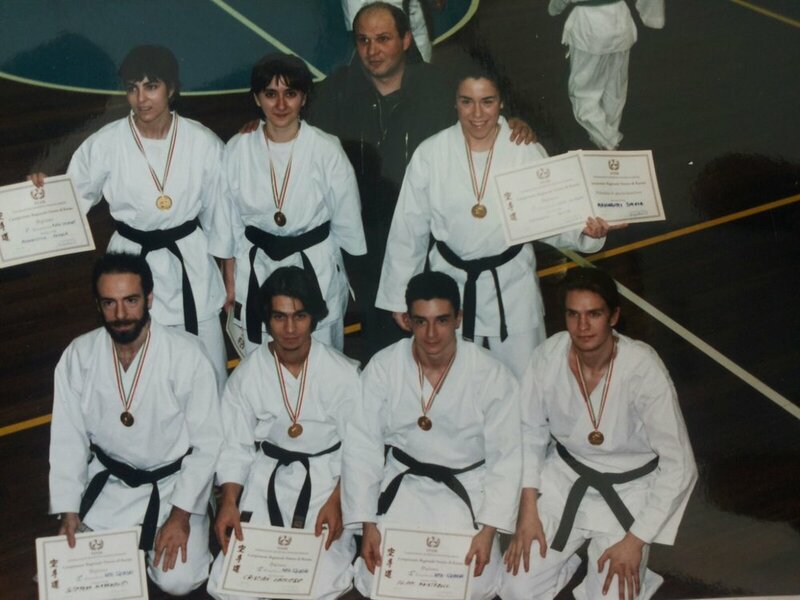 Sensei Chris holds the degree of Fukushidoin (Assistant Instructor) in Tampo Ryu, a self-defense method based on Wing Chun and Karate principles and created by the Italian Master Andrea Badon President of Sen Shin Kai/Qiàn shèn hui Association located in Abano Terme Italy. Currently Sensei Chris is a student of Matayoshi Kobudo under the guidance of Sensei Bob Johnson, he is also a member of the Matayoshi Kobudo Kodokan International. This organization is directly linked to the Matayoshi Kobudo headquarters in Okinawa, through the legendary Kodokan Dojo. 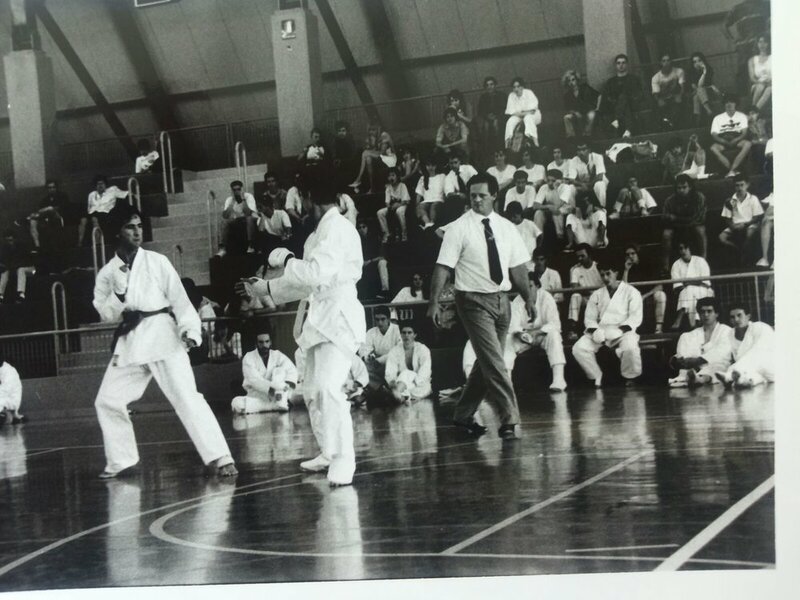 In 1997 Sensei Chris competed in the 1st World Karate and Kobudo Tournament in Naha Okinawa where he also had the privilege to train with the most famous Okinawan Masters such as Katsuya Miyahira, Shoshin Nagamine, Morinobu Maeshiro, Seikichi Higa.He has been competing in Italian / European Karate Tournament with important results either in the Kumite and Kata disciplines aiming mainly at a personal growth in terms of self-confidence and self-esteem. Sensei Chris's emphasizes conditioning of the body through the Hojo Undo practice (method that uses traditional Okinawan / Chinese tools), Kote Kitae, and the practice of Katas or forms using the “Heavy Hand” Okinawan concept. 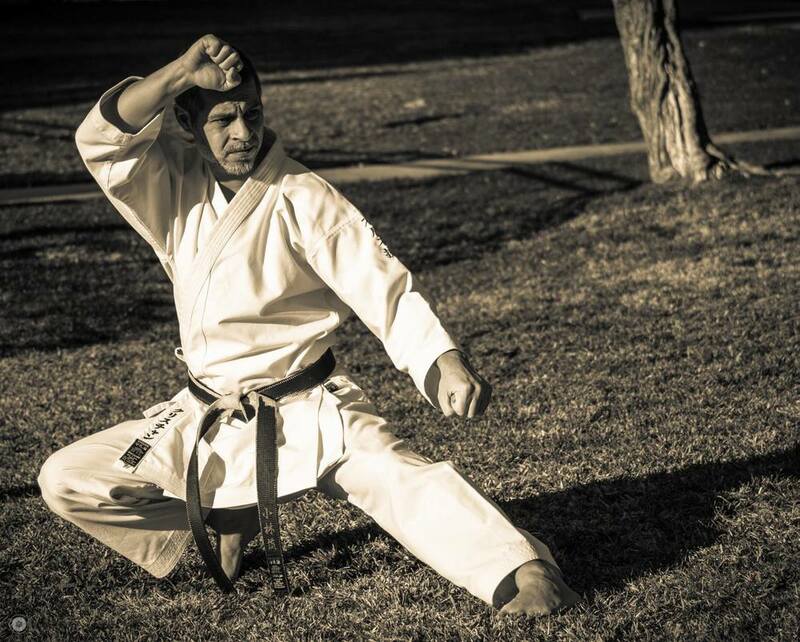 Executing Katas and Bunkai (application of kata’s techniques) using these concepts allow to strengthen the body muscles, bones and tendons being capable of absorb and deviate powerful strikes (Iron body). His dream is to become full time Karate Sensei and develop his program “Bridge to Okinawa” that reconnect Japanese Karate to its Okinawan roots. 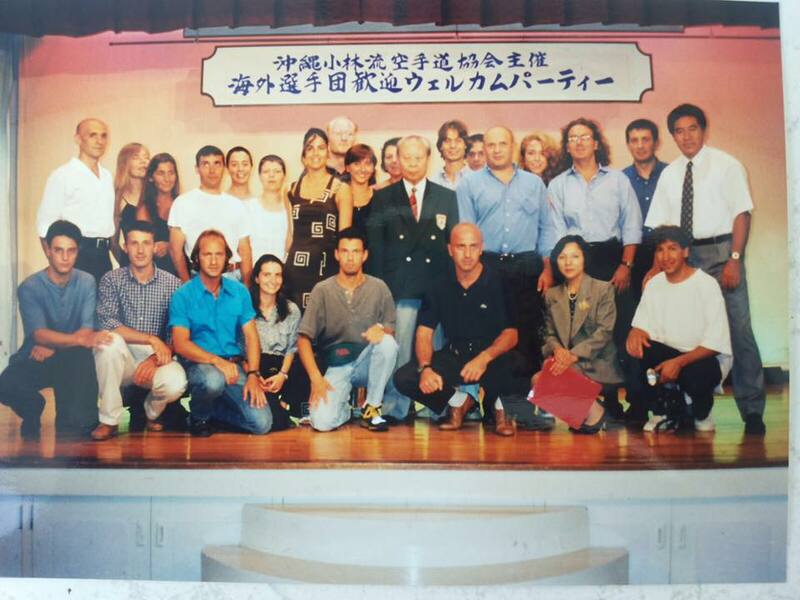 In 1997, Sensei Christian attended the 1st World Karate and Kobudo Torunament in Okinawa with 10,000 Karate competitors from all over the world this was the biggest event ever in Okinawa to celebrate the construction of the Budokan one of the biggest Karate facilities in the World.He competed ranking among the first 200 and participated in Seminars with the most important Masters of all time (Katsuya Miyahira, Seikichi Higa, Maeshiro Morinobu, Shoshin Nagamine, Kenyu Chinen, Yasuhiro Uema, Morio Higaonna, Eichi Miyazato, Seikichi Uehara, Shinjo Kyohide etc.). 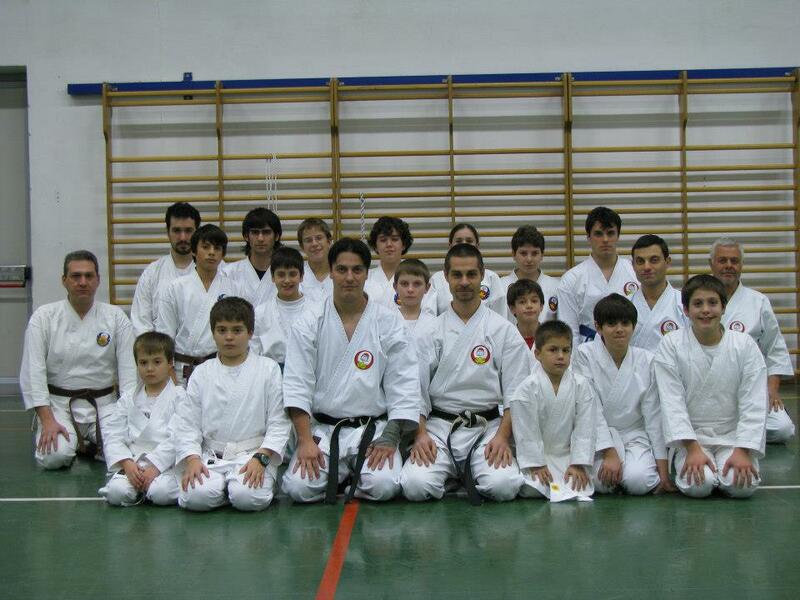 In 1998, under the supervision of Okinawan Sensei Kenyu Chinen, Sensei Christian achieved his Nidan. 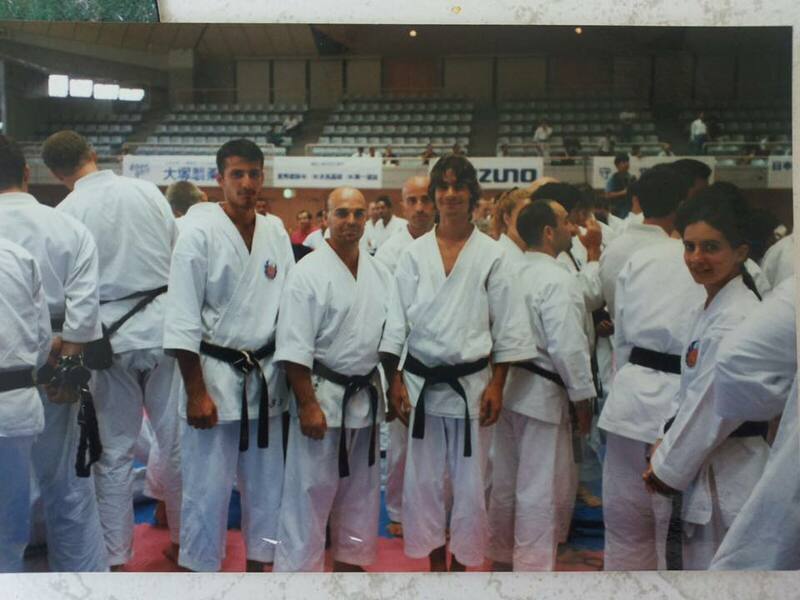 From 1998 to 2010 he classified as Italian Champion of Kata and Kumite and participated in several competitions either national or European. 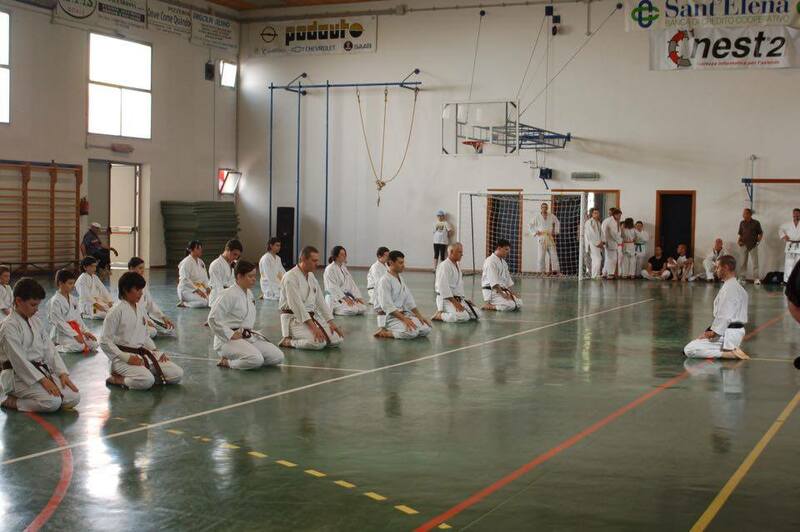 In 2010, in Italy, under the Supervision of the National US Acli Commission (recognized in Europe), Sensei Christian achieved his Sandan. Under the guidance ofItalian Sensei Andrea Badon (master of Okinawa Goju Ryu and Chinese Wing Chun), Sensei Chris achieved his degree of Fukushidoin in “Tanpo Ryu”, stree fighting self defense style founded by Sensei Andrea Badon. In 2015, in Italy, where he travels for business and for visiting his family, under the Supervision of the National US Acli Commission (recognized in Europe), Sensei Christian achieved his Yondan. Sensei Vaccese is also a professional photographer and many examples of his work can be found throughout this website. Please see his professional page (www.vaccese.com) for more information on engaging him for his artistic services.